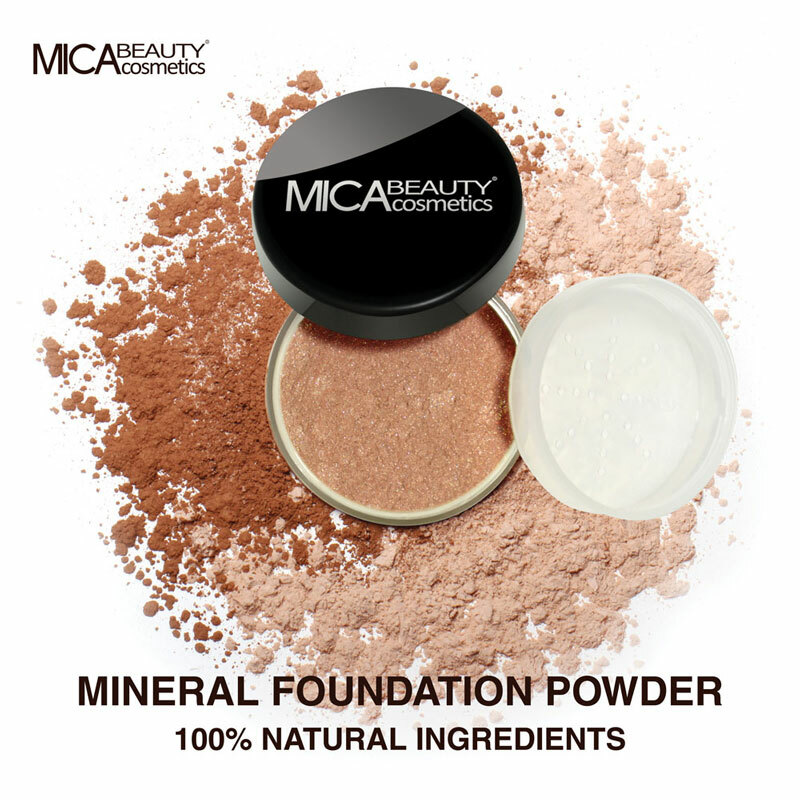 You will earn 38 Mica Points for purchasing this product. Now you can fill in the fine lines that form around the most expressive areas of your face. This Stem Cell infused crème delivers an intensive hydration boost of the essential vitamins your skin craves for a healthy, youthful glow. Gently massage the Lip & Eye Infused Crème onto your clean face in the areas needed, using upward circular motions until Crème is evenly distributed. This Crème may be used daily to reduce the appearance of fine lines and wrinkles around the eyes. Avoid direct eye contact. If happens wash thoroughly with water.